The Old Bakery is situated in the old town part of Kenilworth within walking distance of Kenilworth Castle very near the University of Warwick, Stoneleigh Park and the NEC. 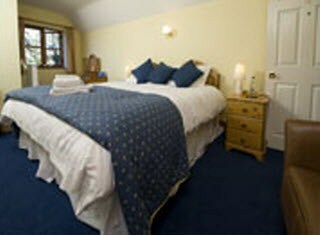 The Accommodation is purpose built on two floors in a quiet location behind the original building. 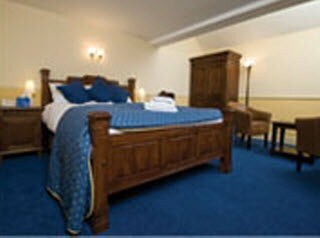 The bedrooms are immaculately presented. 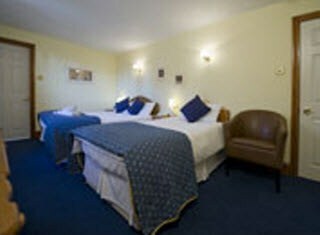 The hotel provides a smart and comfortable venue for up to 40 people seated or 50 for a buffet.